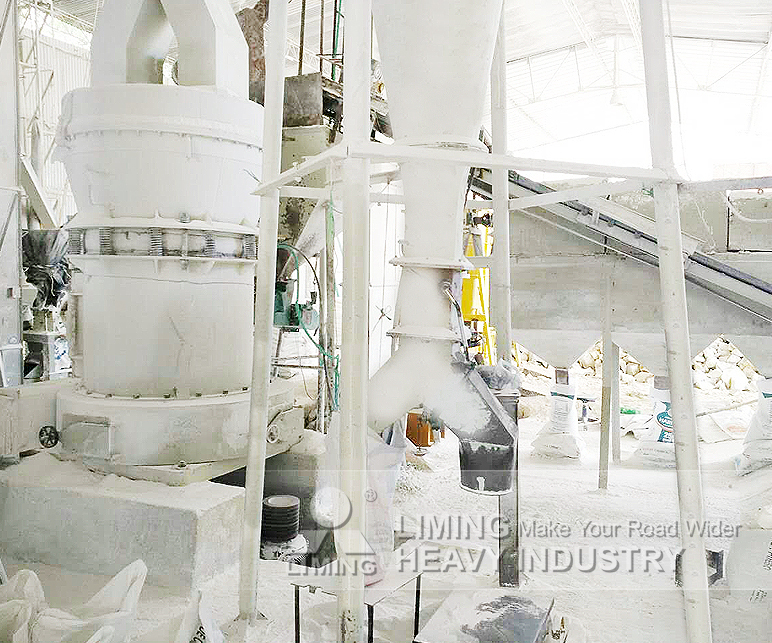 Liming Heavy Industry dedicated to develop grinding equipment about more than 30 years. According to different customer needs, we recommend relevant machine types, to bring the best benefits to the customer. In Neiva city, Huila province, Colombia, our customer, Jake choosed TGM100 has finished calcium carbonate mill production line. Jak reflected that the equipment is so easy to control, and the output size is accurate. It is in full compliance with his request. And, this year, he plans to purchase more equipments from our company. 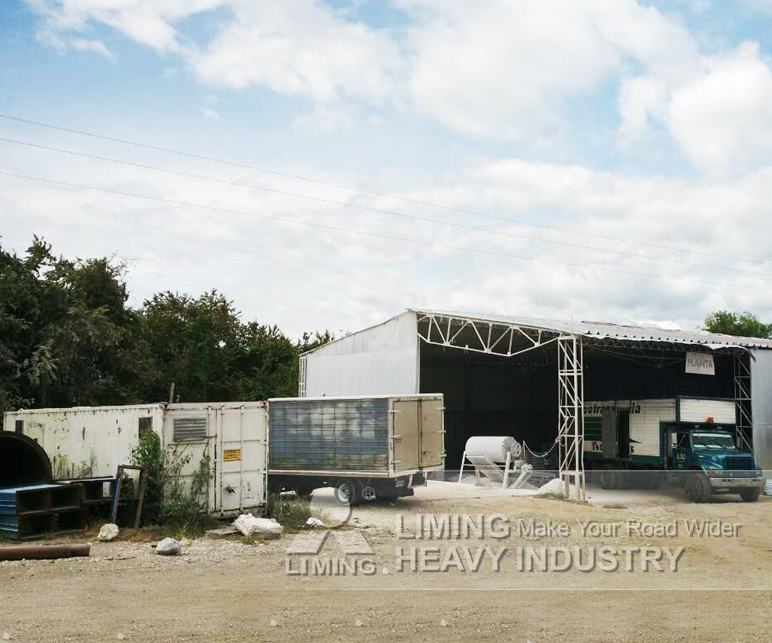 Liming Heavy Industry, with its superb technology and perfect service, enjoying a good reputation in the world!